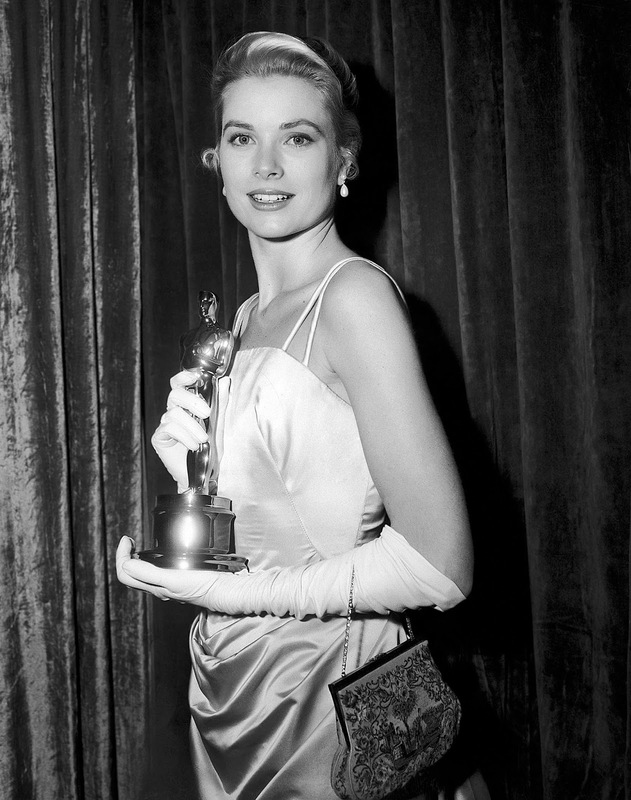 Who is the most beautiful and elegant woman that ever lived? 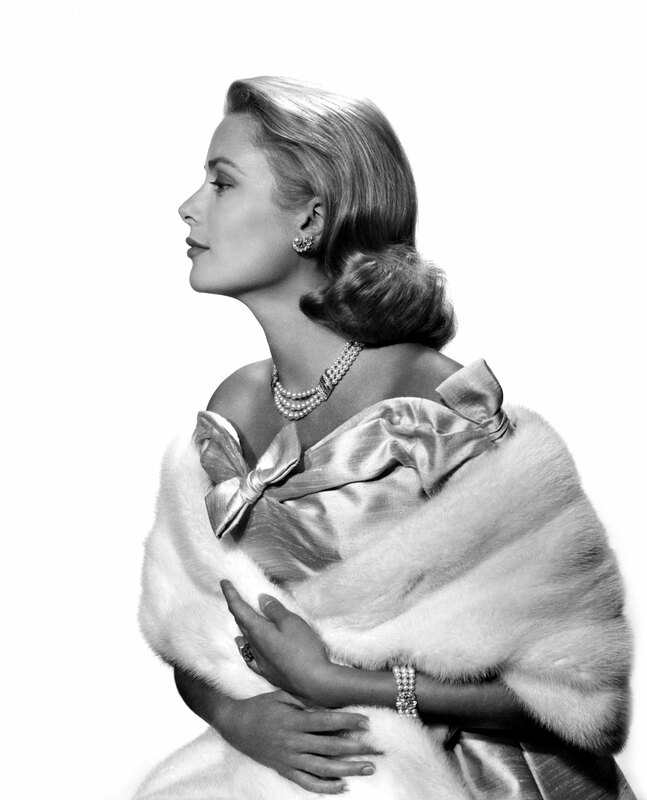 Some might say, Sophia Loren, while others might say Princess Grace is arguably the most beautiful and elegant woman that ever lived. 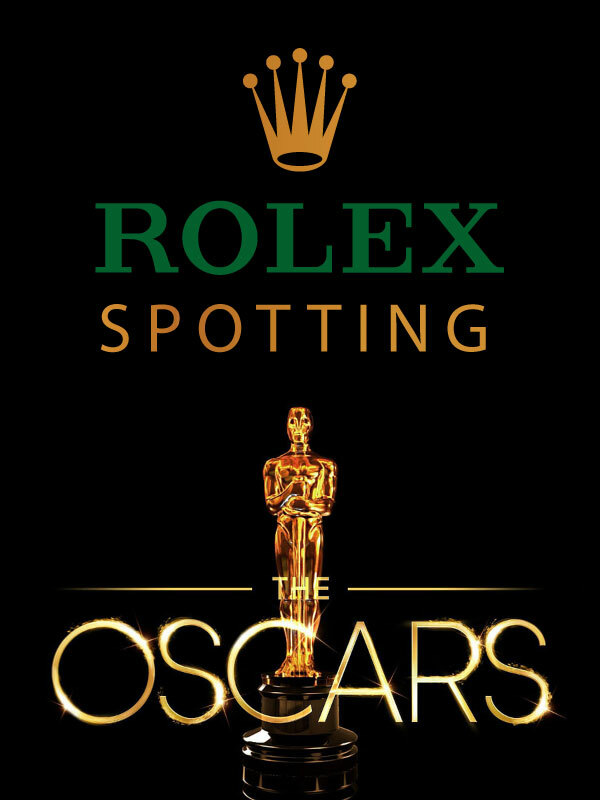 One thing both beauties shared is their taste in the finer things in life, including both wearing Yellow Gold 26MM Rolex Lady Date watches. 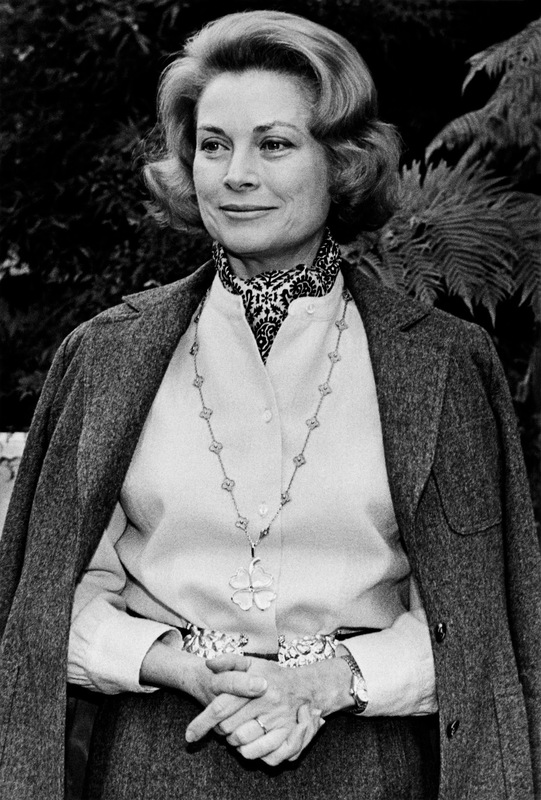 In the photo below, we see Princess Grace of Monaco wearing her yellow gold Rolex Lady Date in 1972. 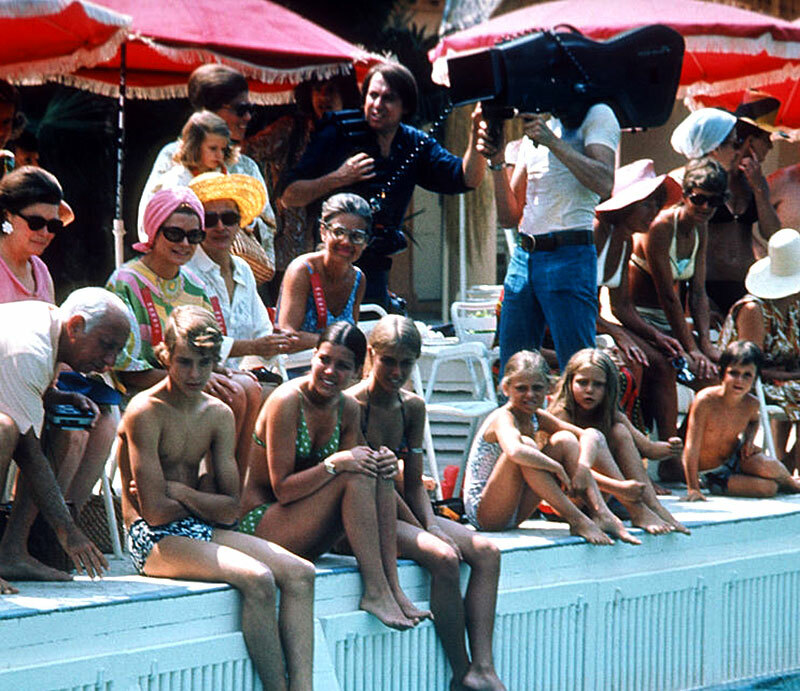 The photo above and below were taken at a swimming competition in Palm Beach, Monte Carlo in 1972. 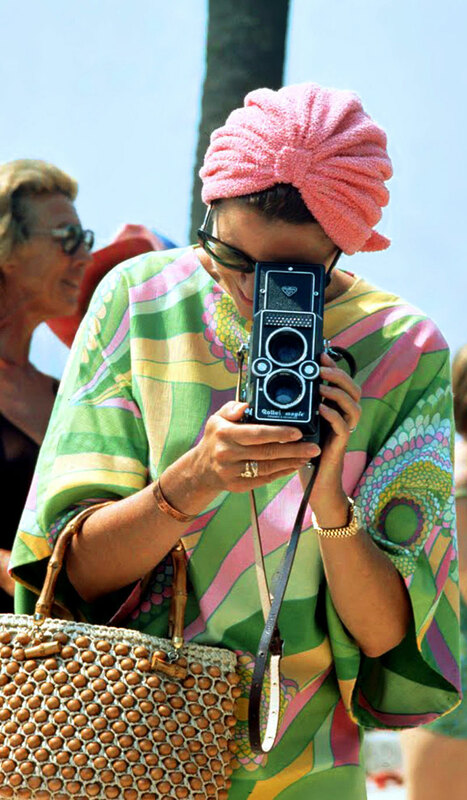 Princess Grace is extremely chic and stylish, and she is wearing a Pucci beach dress. 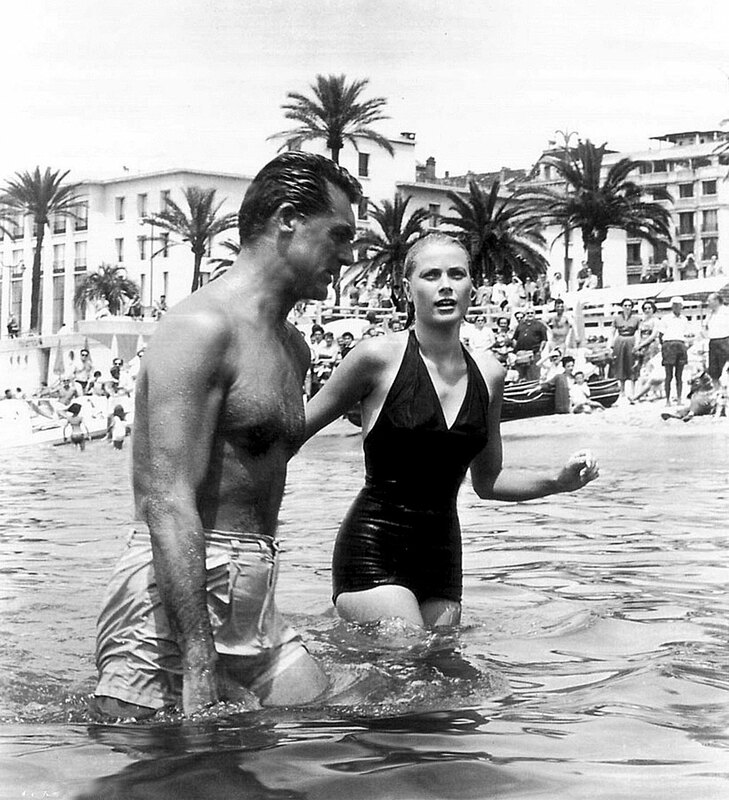 Princess Grace is pictured below while attending a swimming commotion, and she is sitting next to her husband, Prince Rainier, and her their children, Prince Albert, Princess Caroline, and Princess Stéphanie are sitting below them. 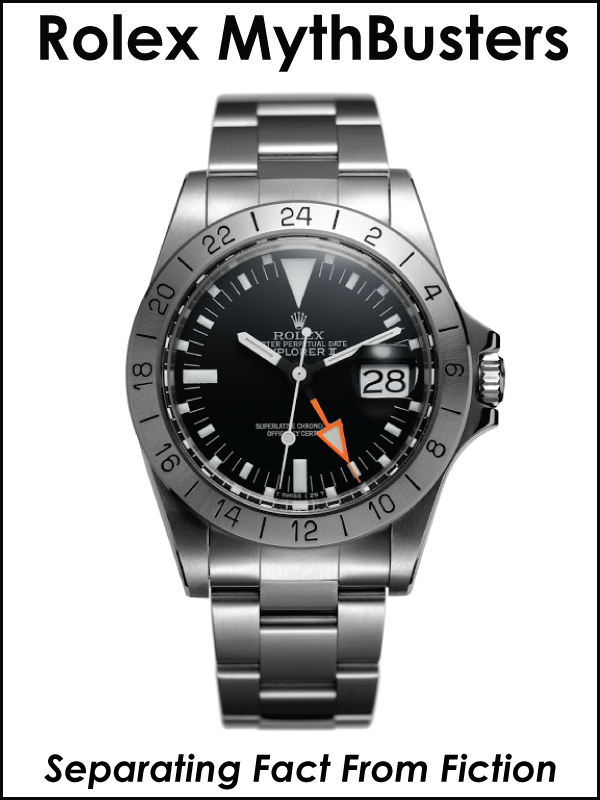 If you look closely you can see Princess Caroline is also wearing her two-tone Rolex ladies Datejust. 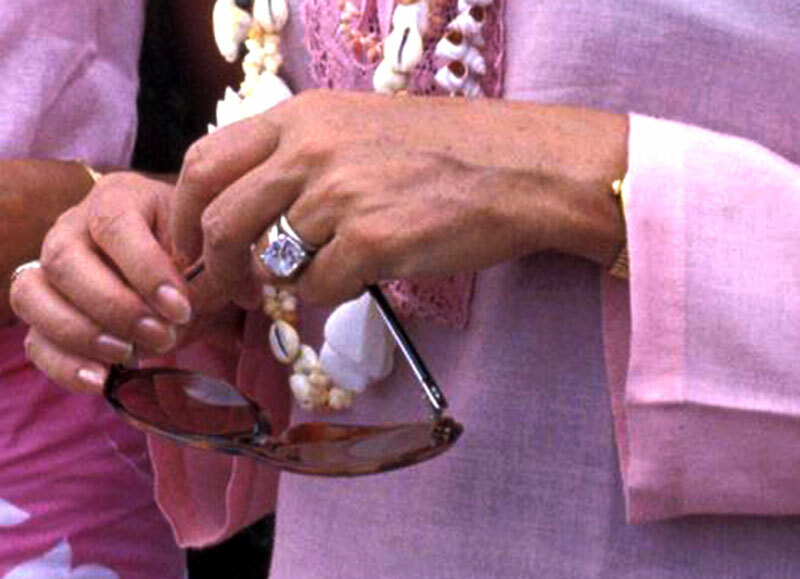 In the two photos below taken in 1978 in New Jersey, we see Princess Grace with her daughter, Princess Caroline, who also wears Rolex watches. 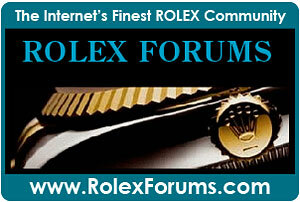 It is not so easy to see, but in the photo below we see Princess Grace wearing her Rolex Lady Date. 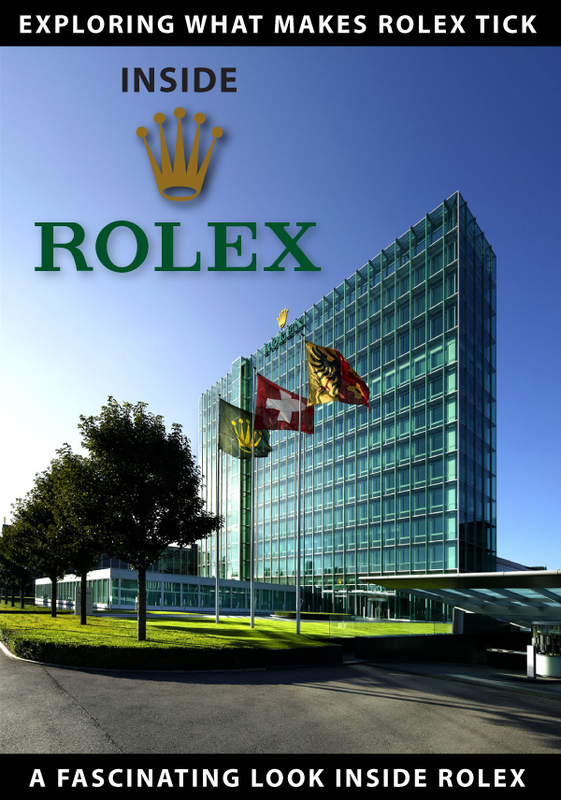 In the next photo below, also taken in July of 1978 in New Jersey, we see Princess Caroline with her husband, Philippe Junot, and in this photo, we get a good shot of his two-tone Rolex Datejust. 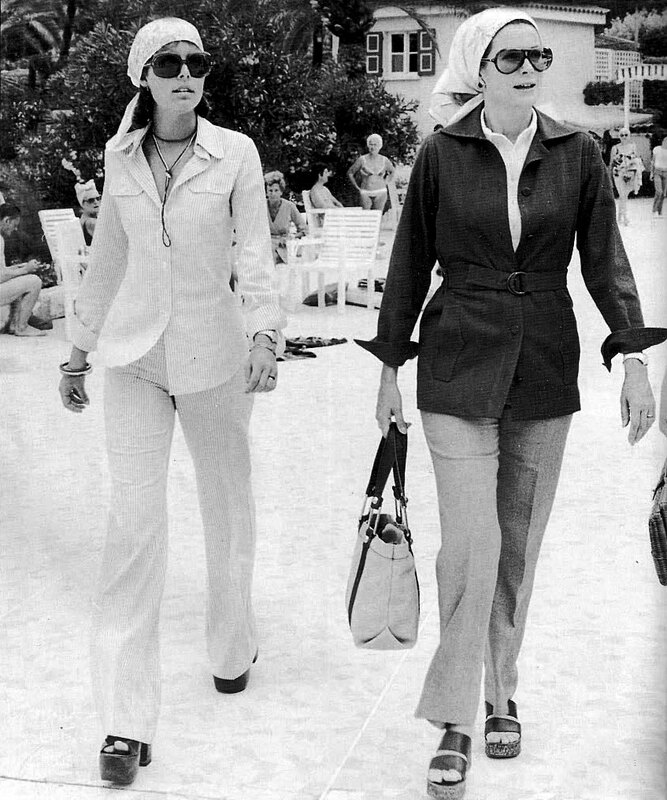 Princess Grace is pictured below with Princess Caroline in 1973, and they are both wearing Rolex watches. 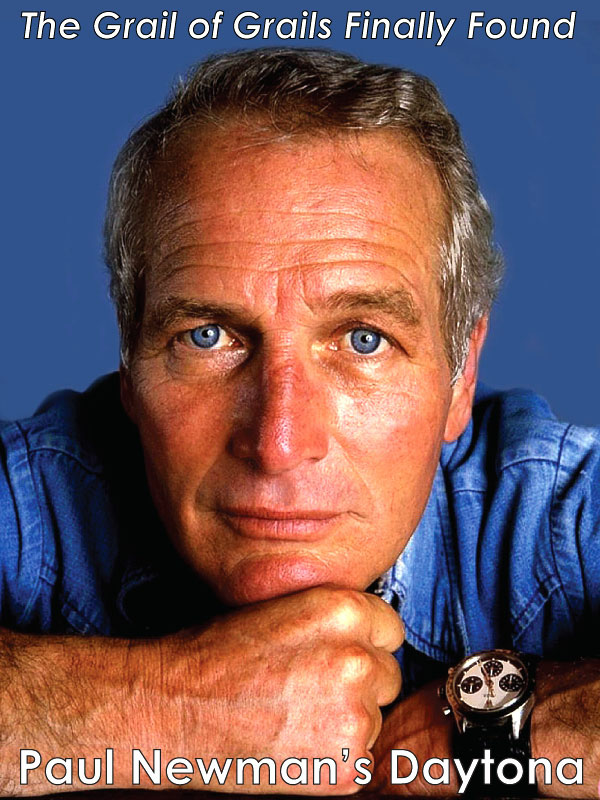 Princess Caroline is pictured below on the cover of People Magazine in 1978, and she is wearing her two-tone Lady-Date Rolex. 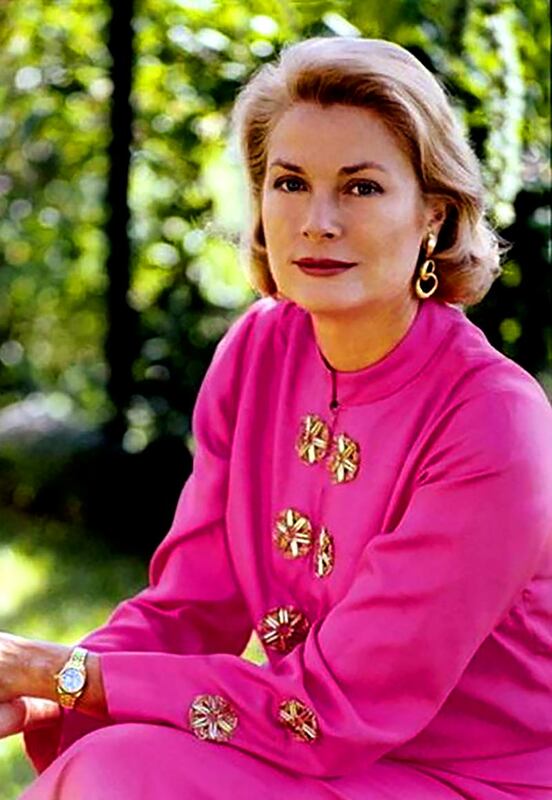 Princess Grace is pictured below wearing her yellow gold Rolex Lady-Date. 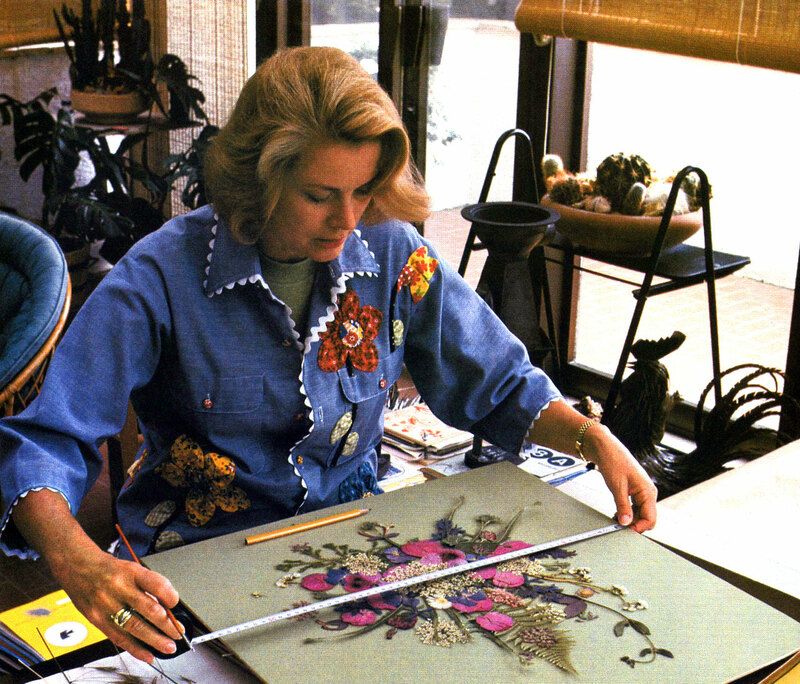 This next photo shows Princess Grace at home working on an art project collage, and we see her ladies Rolex President bracelet on her wrist. 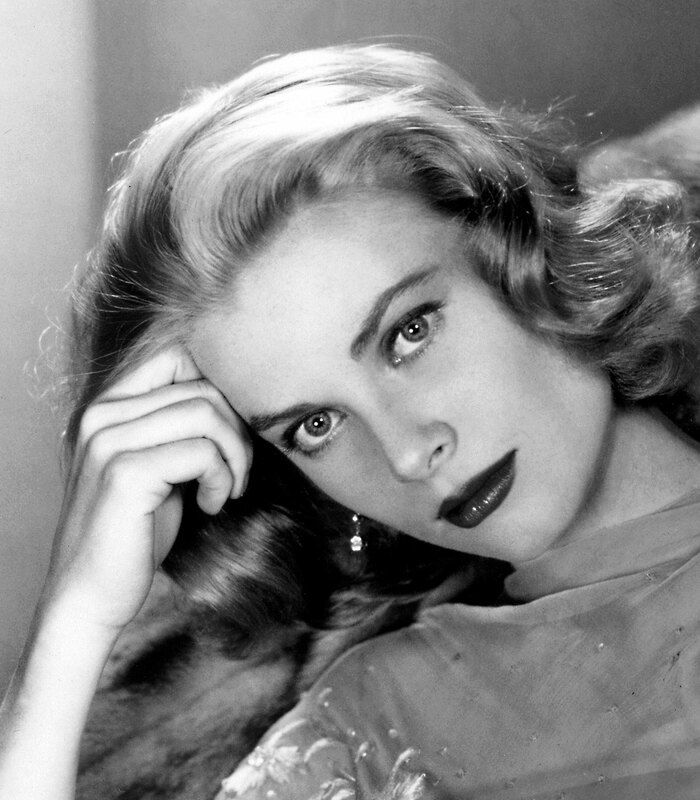 Grace Kelly grew up in a wealthy Philadelphia family. 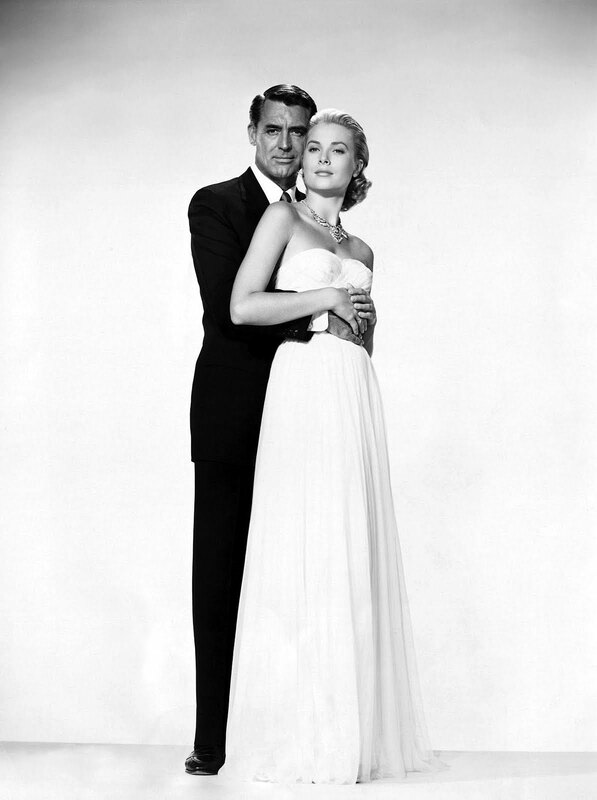 She met Prince Rainier of Monaco at the 1955 Cannes Film Festival while she was promoting her movie 'To Catch A Thief', which she co-starred in with Cary Grant. 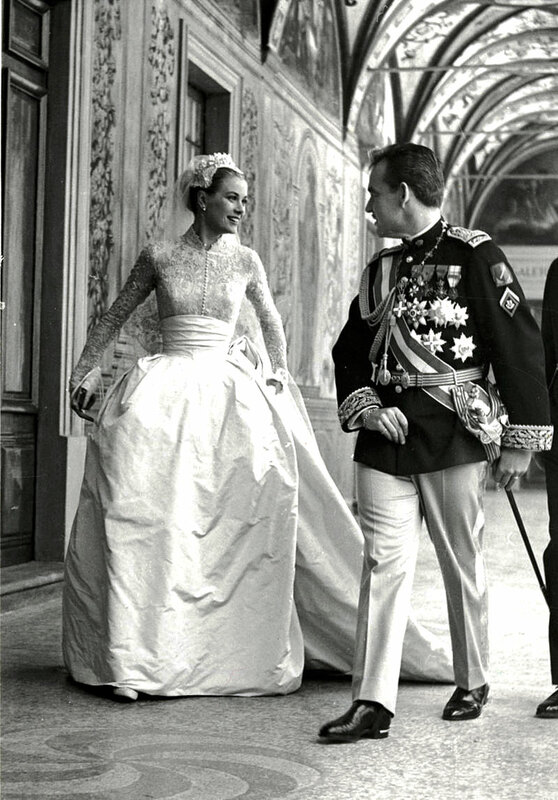 Princess Grace was an amazing style icon known for her timeless femininity. 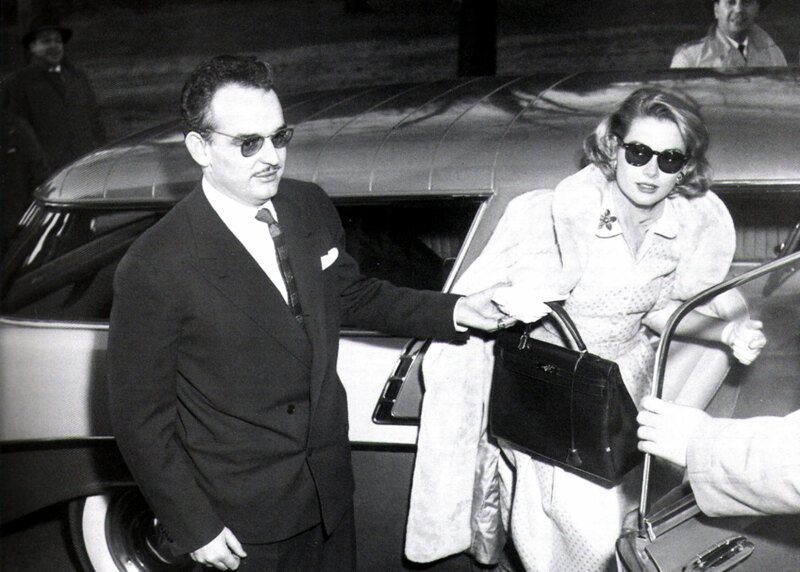 In the photo below we see Grace Kelly with Prince Ranier on January 5, 1956, as they arrive at the Philadelphia Country Club where they announced their wedding engagement. 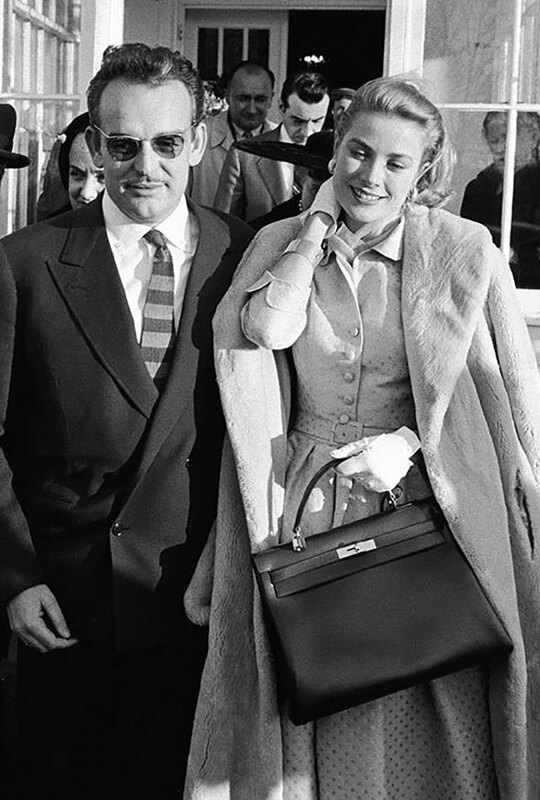 Notice in the photo above and below Grace Kelly is carrying her Hermes purse, which over time became associated with her. 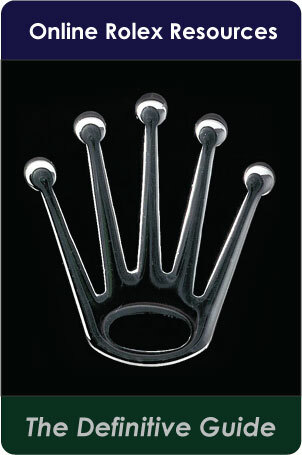 Today it is known as the Hermès Kelly Bag. 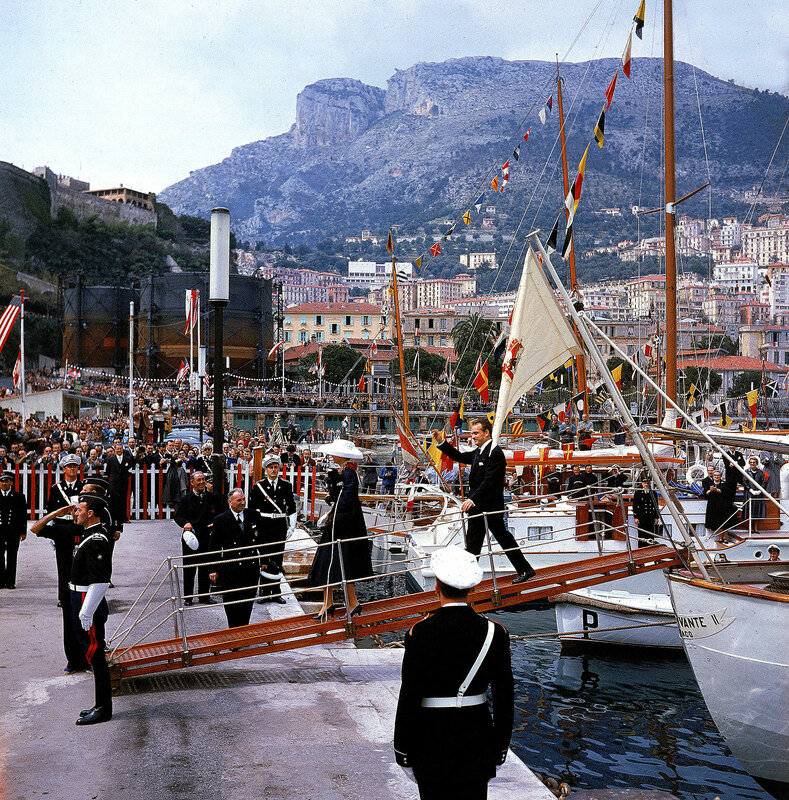 Princess Grace and Prince Rainier are pictured below in Monaco during their wedding celebration. 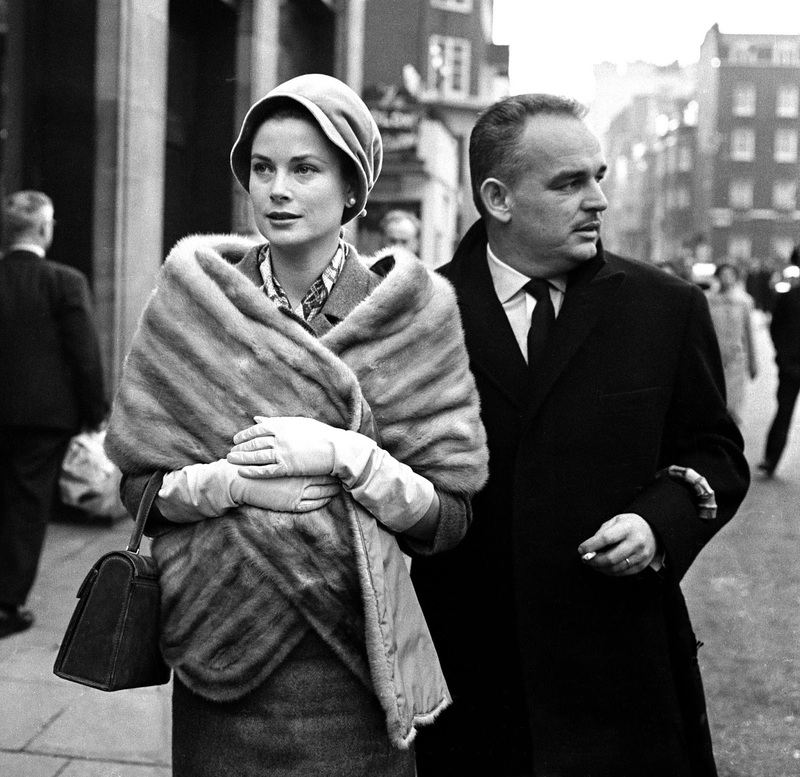 Princess Grace and Prince Rainier are pictured below walking in London, England in 1959. 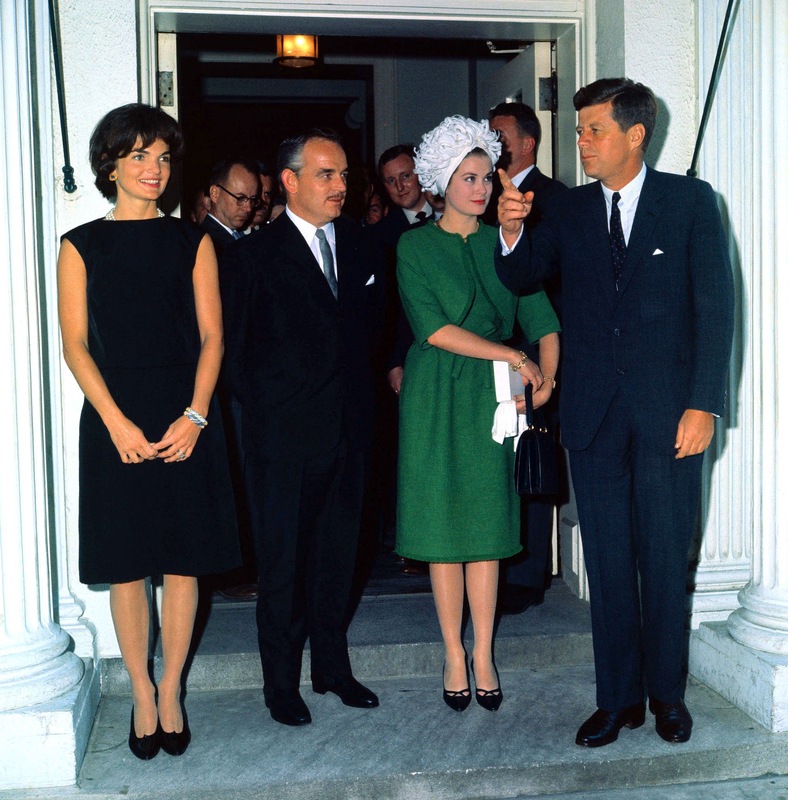 Princess Grace and Prince Rainier are pictured below visiting at the White House in Washington D.C., with President Kennedy and First Lady, Jackie Kennedy in 1963. 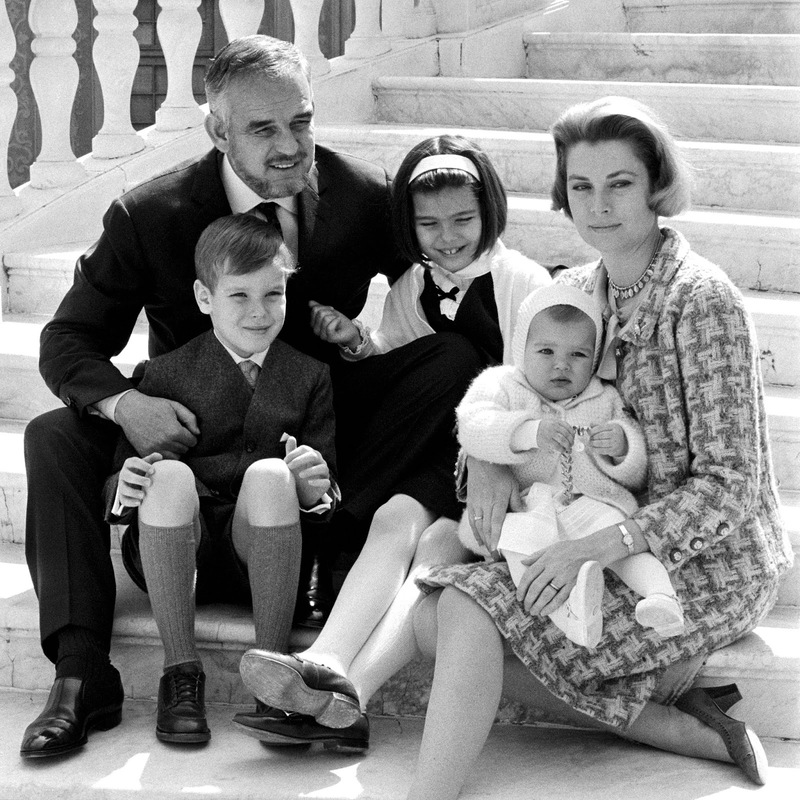 Princess Grace and Prince Ranier had three children: Princess Caroline of Hanover, 1957 (center), Prince Allbert II of Monaco, 1958 (left), and Princess Stéphanie, 1965 (right). 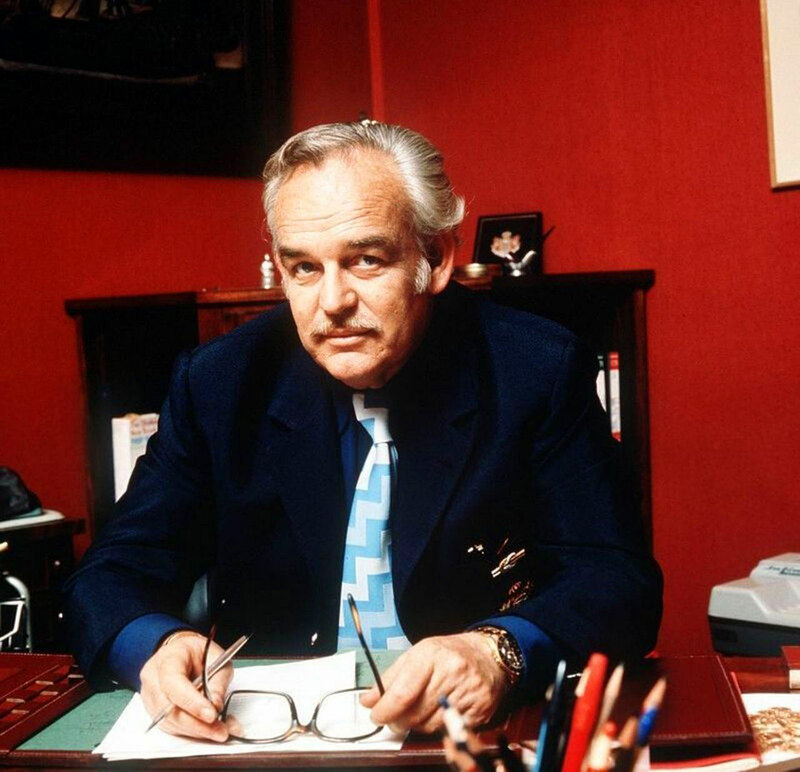 Prince Rainier, like his wife and daughter, also wore Rolex watches. 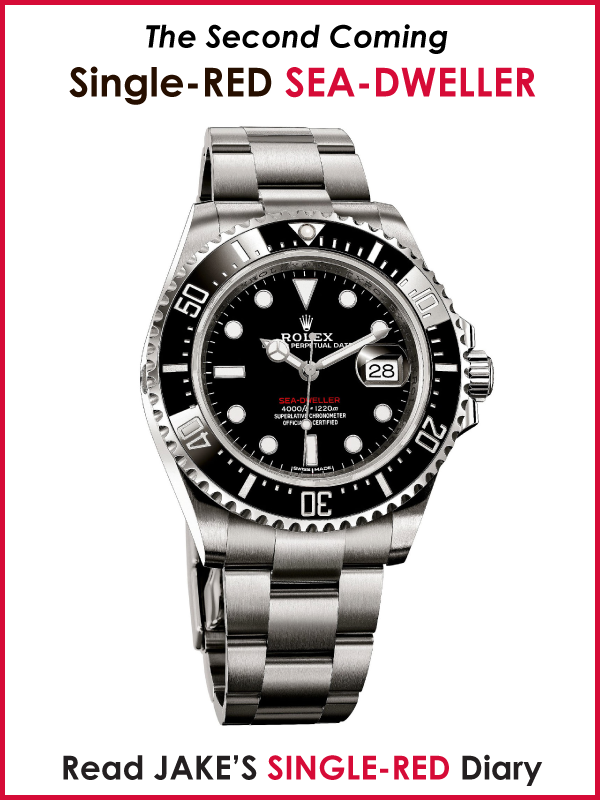 In the photo below we see Rainier sporting a yellow gold Rolex GMT-Master (Mocha). 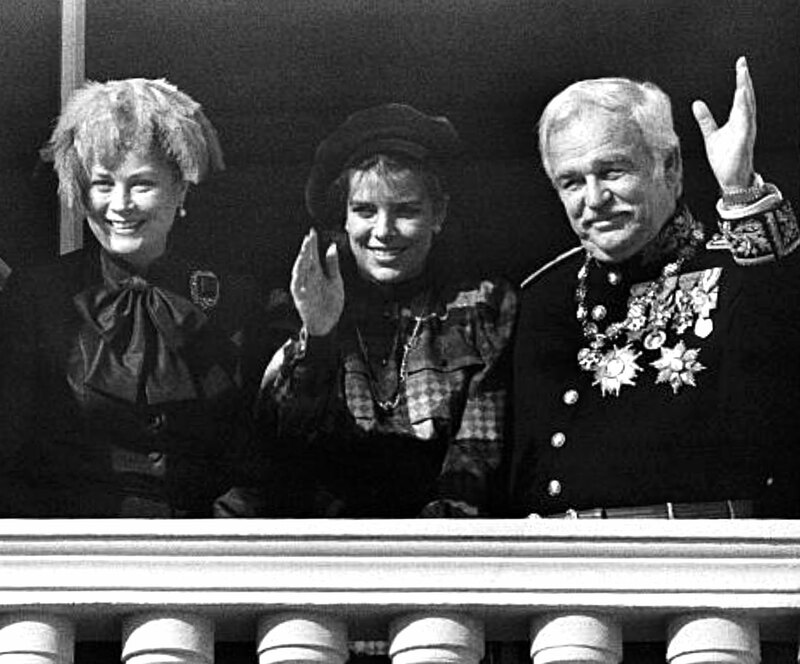 Prince Ranier is pictured below with his wife Grace, and daughter Caroline, and in the photo, he is wearing his Rolex Day-Date. 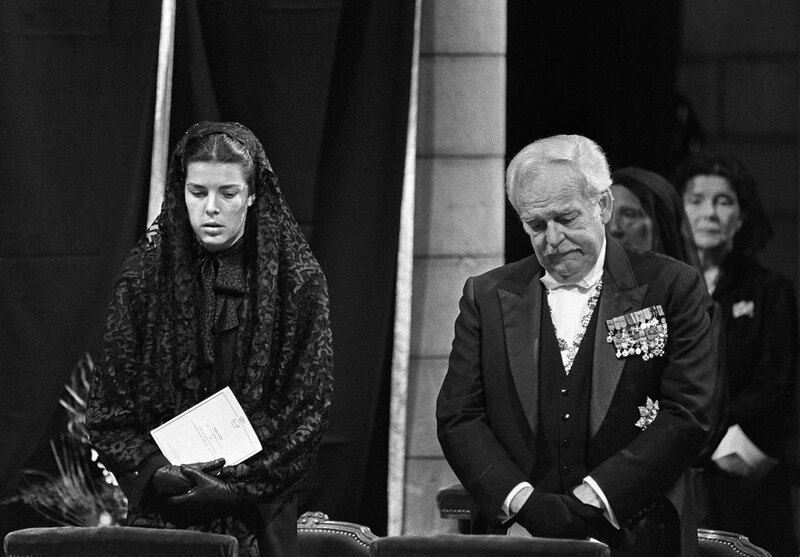 Prince Ranier is pictured below with his daughter Caroline at Princess Grace's funeral. 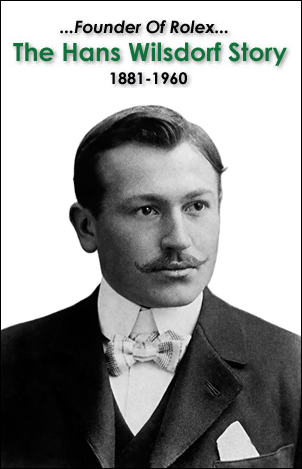 You can tell by his facial expression that he is devasted. 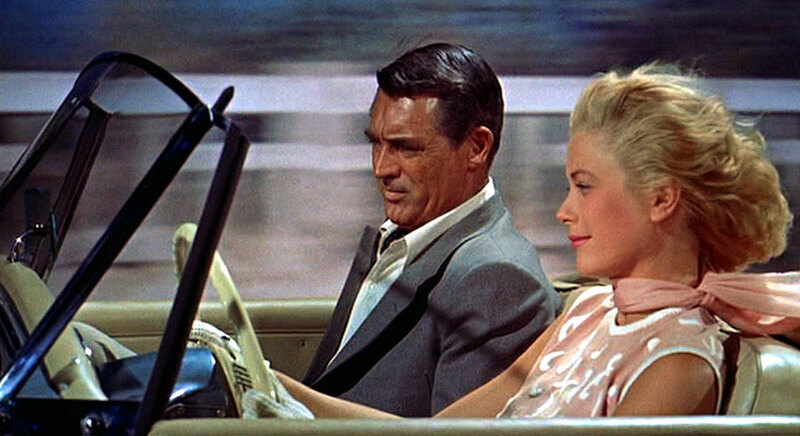 Grace Kelly was one of the most popular actresses in Hollywood in the 1950s, and one of her most famous roles was in A Catch To Thief, where she starred beside Cary Grant. 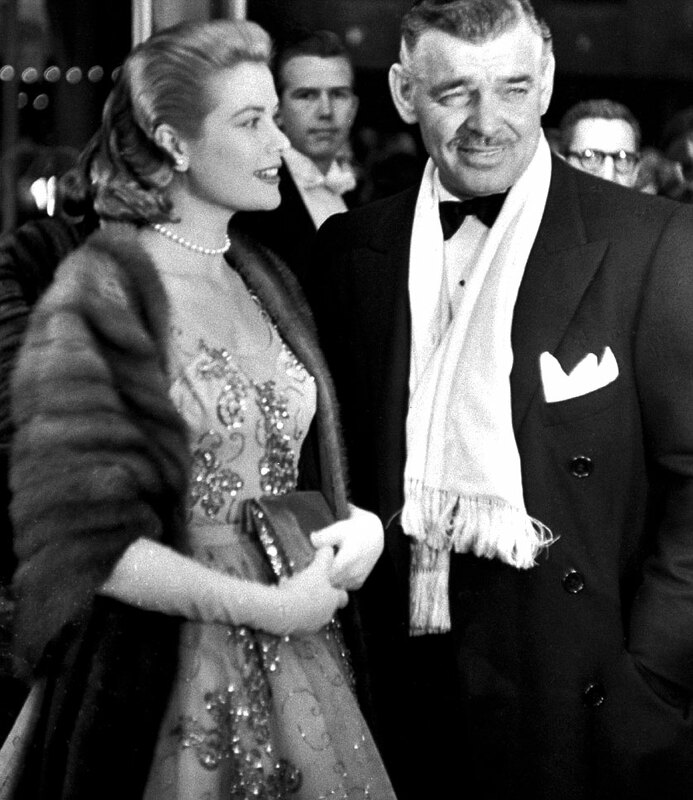 Grace Kelly is pictured below with Clark Gable who she co-starred with in the 1953 movie named Mogambo. 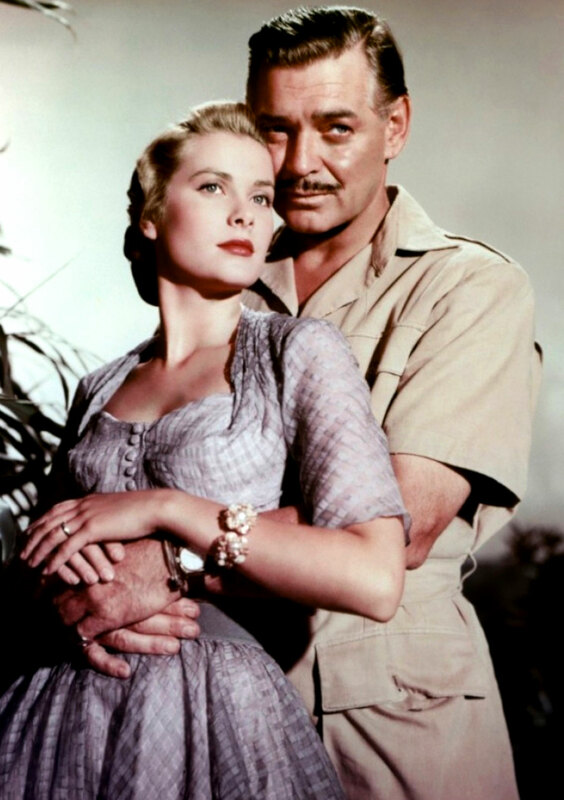 As we can see in the press photo below of Grace Kelly with Clark Gable which was a press photo from Magambo, Clark Gable is wearing his Rolex Oyster Perpetual. 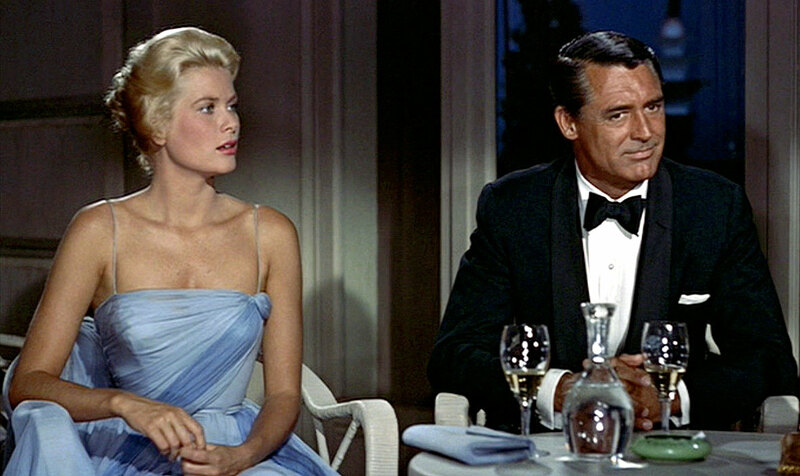 Grace Kelly is pictured below with Jimmy Stewart in the 1954 Alfred Hitchcock film named Rear Window. 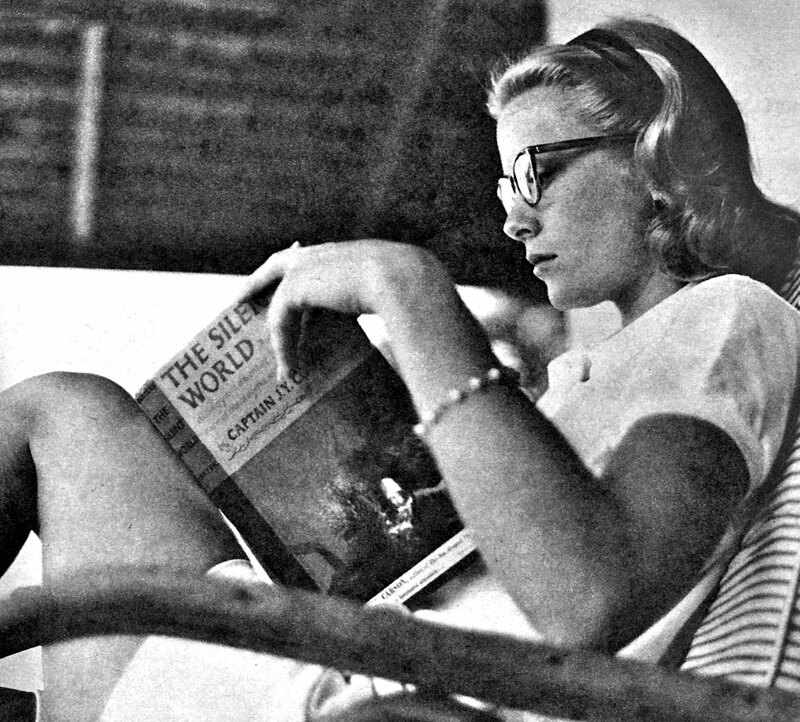 Grace Kelly was a huge fan of Jacques-Yves Cousteau, and in the photos below we see her reading Jacques-Yves Cousteau's seminal 1954 book, titled The Silent World. 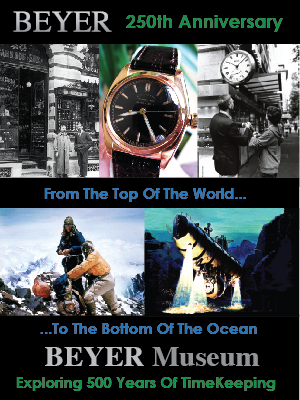 Jacques Cousteau went on to create an Academy Award Winning Documentary, which was based on this book. 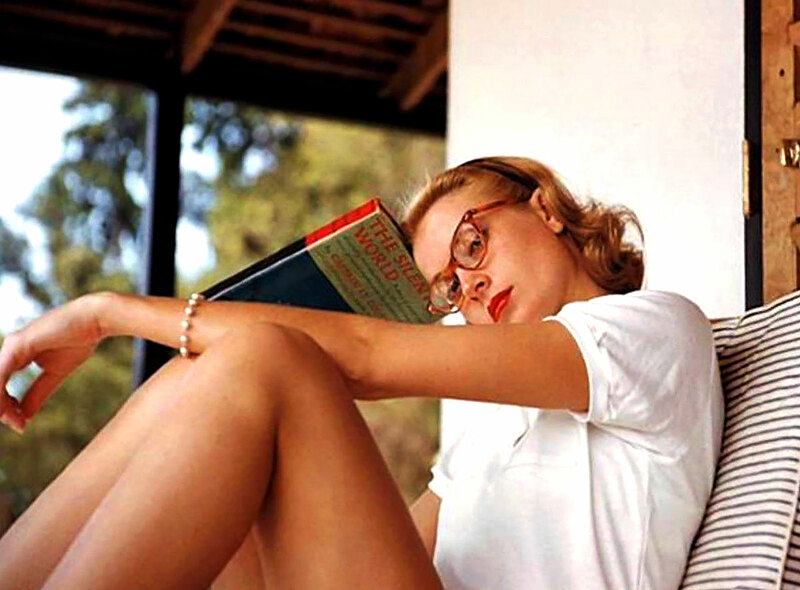 After reading Jacques-Yves Cousteau's Silent World book, Grace Kelly would become one of Cousteau's biggest supporters. 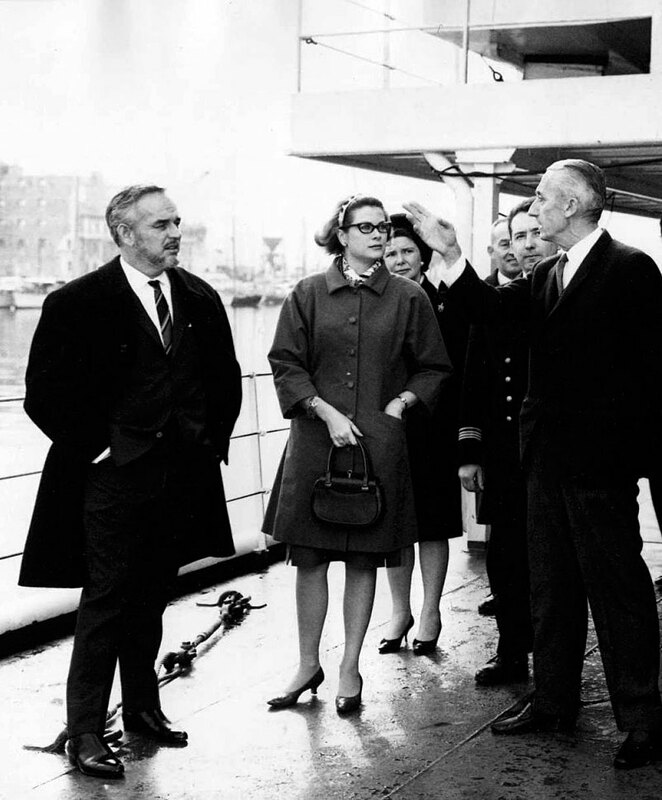 In the photo below we see Prince Rainier III of Monaco with his wife, Princess Grace of Monaco, with Jaques Cousteau. 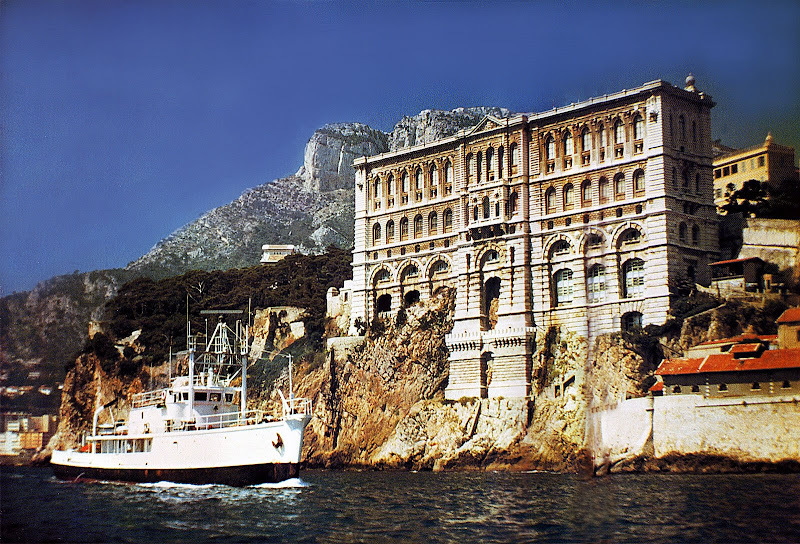 When we think about Jacques Yves-Cousteau, we often think of him aboard his beloved Calypso which is pictured below as she cruises past Monaco's Oceanographic Institute, which Cousteau was the Director of for 40 years, from 1957 until he passed away in 1997. 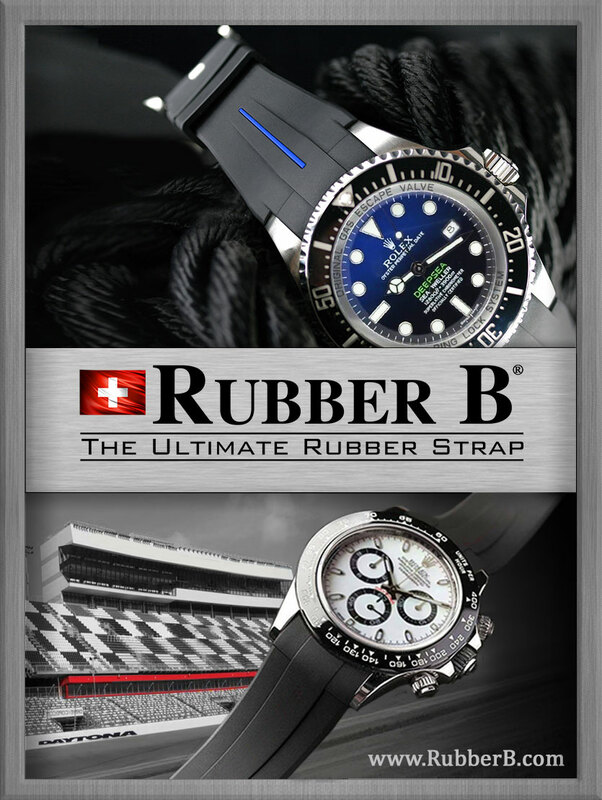 Monaco's Oceanographic Institute is the oldest Marine Museum in the world, as it was inaugurated in 1910 by Prince Albert, who was Monaco's modernist reformer. 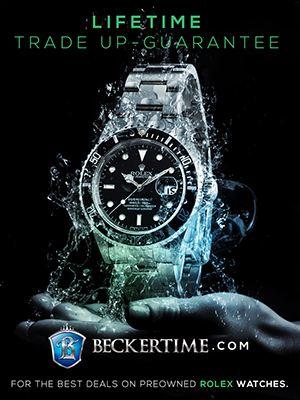 You can learn much more about Jacques Cousteau in Monaco in Part 2 of my story on the all-new Single Red Rolex SEA-DWELLER. 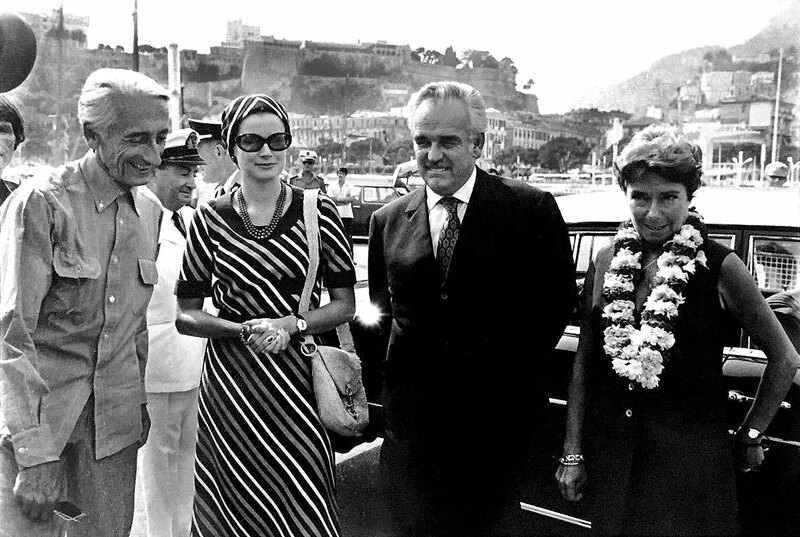 In this last photo, we see Jacques-Yves Cousteau standing pictured on the left, with his wife Simone Cousteau, pictured on the far right, along with Princess Grace and Prince Rainier in Monaco.